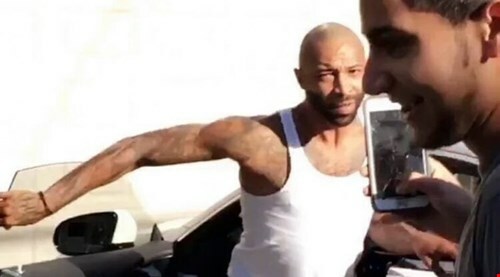 Joe Budden Threatens Annoying Fans With Rocks After They Pull Up On Him Outside His Home (Video) - Ooooooo La La! Joe Budden is with the shits! The rapper was sitting inside his BMW car outside of his New Jersey home when a couple of teenage kids ran up on him and starting throwing out insults while recording the entire thing on Snapchat. But, Joe wasn't with it and chased the kids by foot and then in his car ... and, of course, they kept filming. 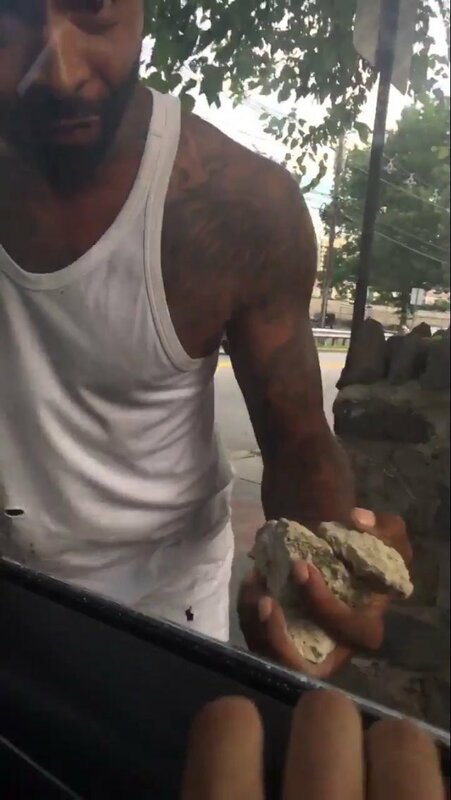 They thought it was all fun and games until the rapper caught up to their car with some rocks and threatened them to stay of his block, oop! These are some of the greatest memes ever, but I truly hope u kids don’t make running up to ppl’s homes a thing. It’s dangerous.